CAMARILLO, Calif., Jan 24, 2019 — Semtech Corporation (Nasdaq: SMTC), a leading supplier of high performance analog and mixed signal semiconductors and advanced algorithms, announced that Polysense Technologies Inc., an innovation leader in enterprise Internet of Things (IoT) solutions for fiber and wireless sensing, has built Semtech’s LoRa® devices and wireless radio frequency technology (LoRa Technology) into its Structure Health Monitoring (SHM) system to enable remote and real-time monitoring of structure safety and integrity. 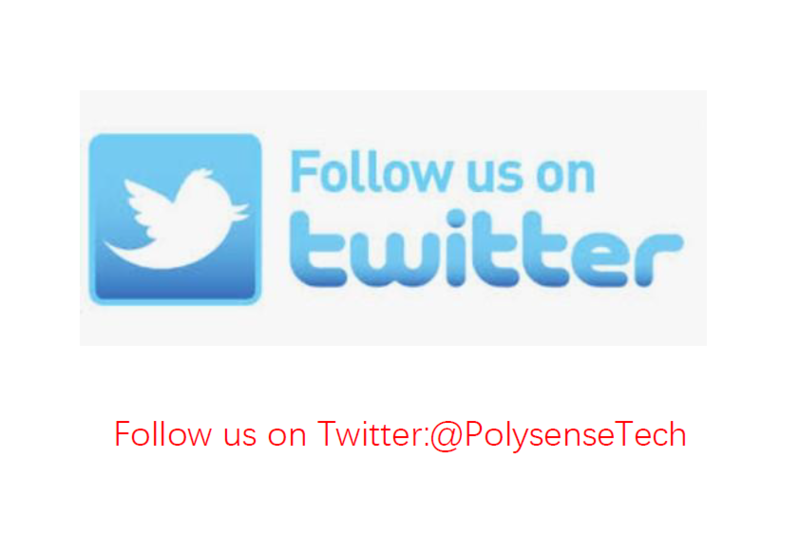 Polysense’s SHM system consists of various LoRa-based high performance IoT sensors, a LoRa gateway, and a proprietary Cloud-based data management platform. A typical four to six-story building is equipped with an end-to-end solution consisting several sensors on the walls and roof to measure building surface wall crack growth, tilt and vibration, and often a soil moisture sensor to monitor water saturation at the building’s foundation, at a fractional cost of the traditional wired solution or human inspection. Typically, one gateway is used per residential complex. 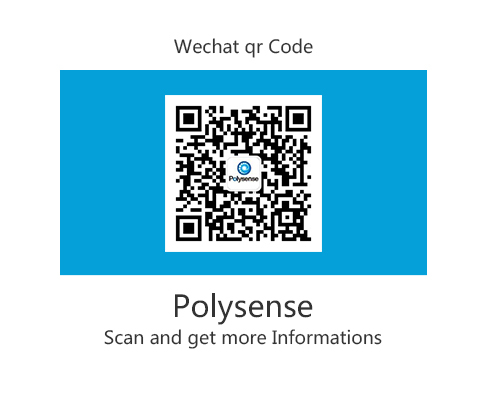 Additionally, Polysense provides the LoRaWAN-based network and mobile applications for real-time monitoring of building status. 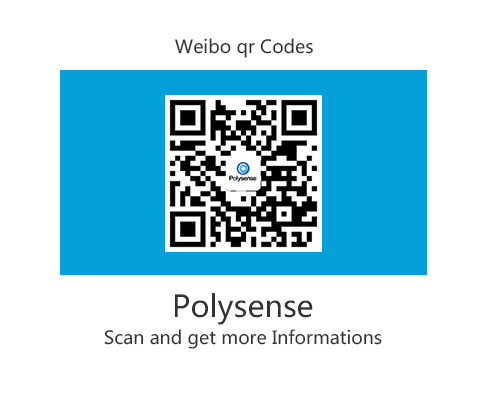 Polysense recently partnered with AEIDO, a Chinese company offering structural safety inspections, certification, and monitoring services, to roll out hundreds of SHM solutions in Shaoxing, a city on China’s east coast which is particularly vulnerable to the elements. All statements contained herein that are not statements of historical fact, including statements that use the words “will,” “is accelerating,” “designed to” or other similar words or expressions, that describe Semtech Corporation’s or its management’s future plans, objectives or goals are “forward-looking statements” and are made pursuant to the Safe-Harbor provisions of the Private Securities Litigation Reform Act of 1995, as amended. Such forward-looking statements involve known and unknown risks, uncertainties and other factors that could cause the actual results of Semtech Corporation to be materially different from the historical results and/or from any future results or outcomes expressed or implied by such forward-looking statements. Such factors are further addressed in Semtech Corporation’s annual and quarterly reports, and in other documents or reports, filed with the Securities and Exchange Commission (www.sec.gov) including, without limitation, information under the captions “Management’s Discussion and Analysis of Financial Condition and Results of Operations” and “Risk Factors.” Semtech Corporation assumes no obligation to update any forward-looking statements in order to reflect events or circumstances that may arise after the date of this release, except as required by law. Semtech and the Semtech logo are registered trademarks or service marks, of Semtech Corporation or its affiliates.